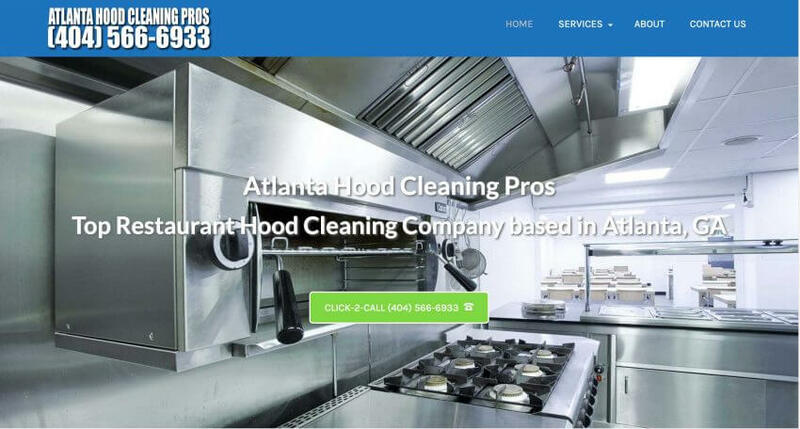 Atlanta Hood Cleaning Pros also so pressure washing. This is the best way to deep clean a commercial kitchen so it can get a perfect score when an inspector stops by. There is nothing worse than having a surprise inspection and your kitchen equipment does not pass. This could cause you to shut down your kitchen at a critical time. Pressure washing is the best way to do hood cleaning as it really gets all of the grease out using environmentally friendly chemicals.